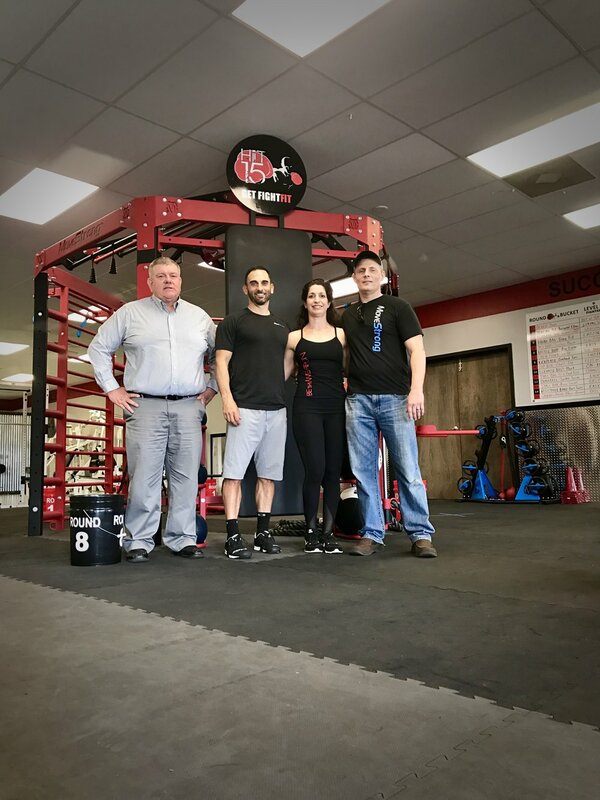 MoveStrong is grateful to be chosen by this new fight fitness brand to support their functional training and fight based equipment needs! 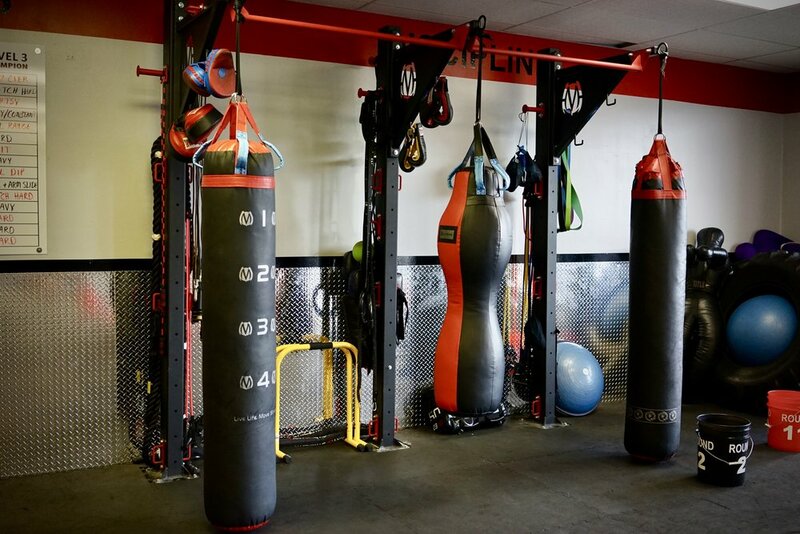 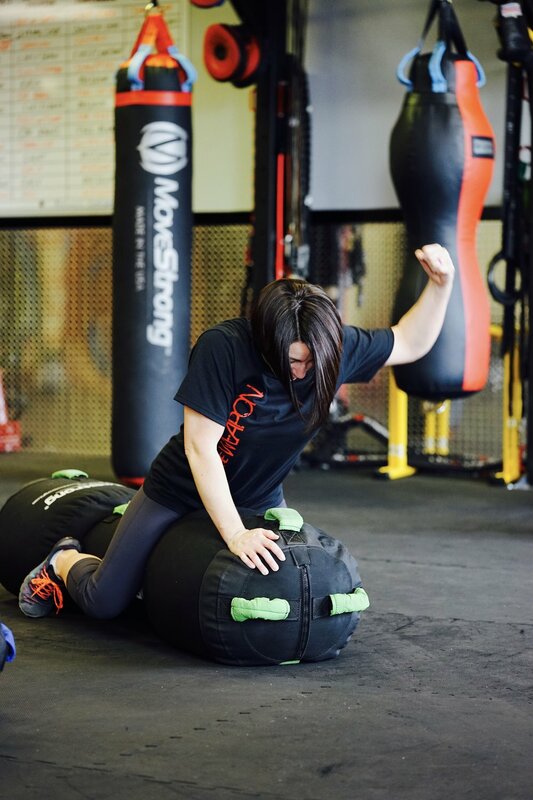 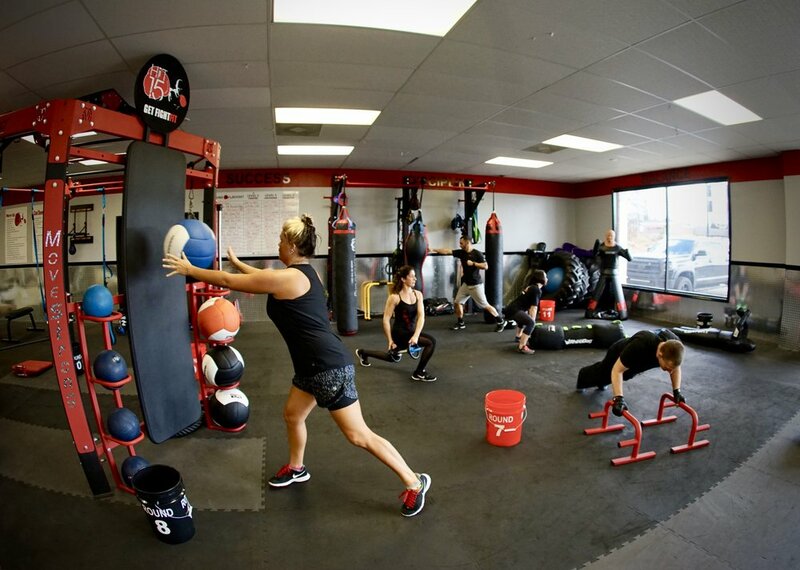 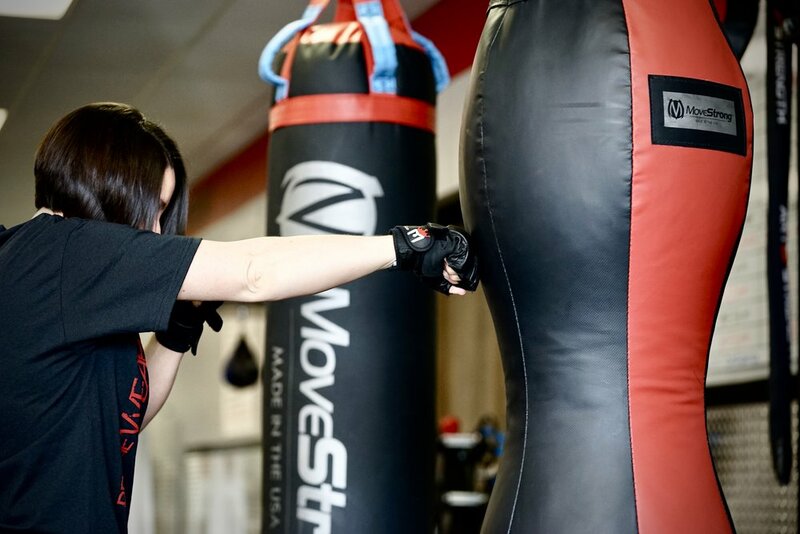 The MoveStrong philosophy and style of training lends well to the task at getting Fight Fit! 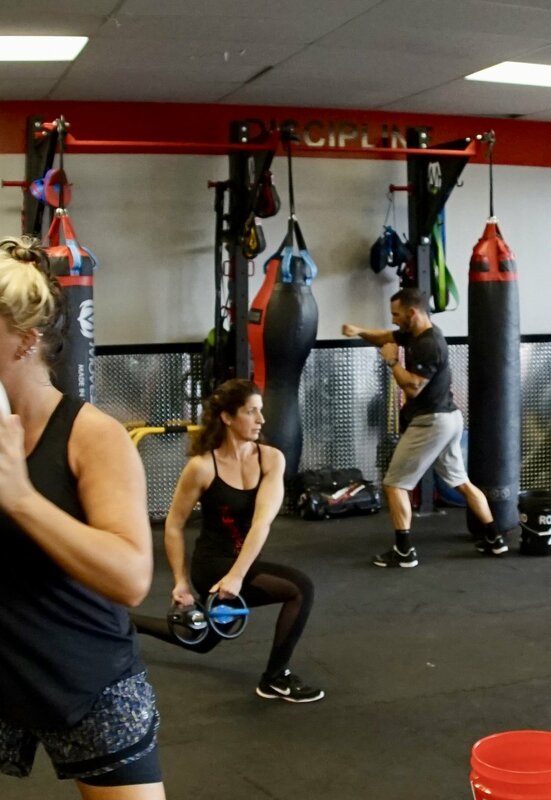 Bodyweight strength, functional fitness, stamina, and power development all carry over well to the needs of getting in shape and having fun with combat based training for all fitness levels and ages! 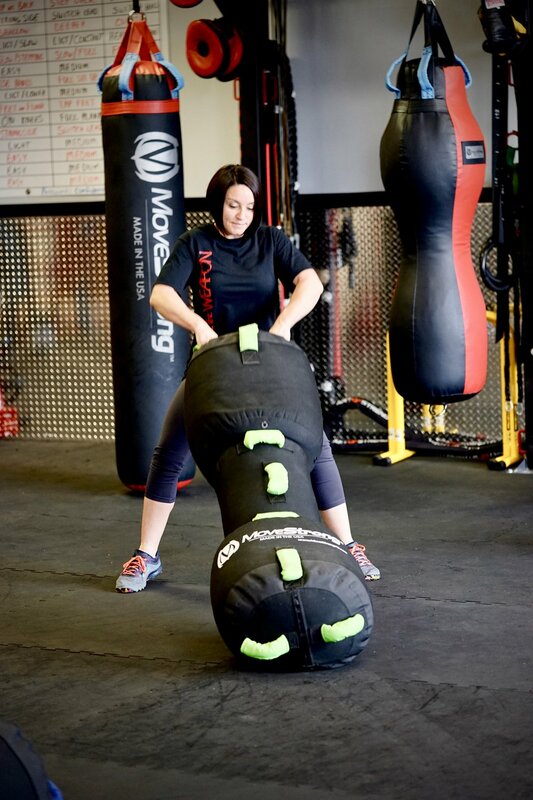 MoveStrong's new fight based product line, FightStrong, was selected by HIIT15 franchise brand launching soon to introduce fight based fitness programming for all ages and ability levels. 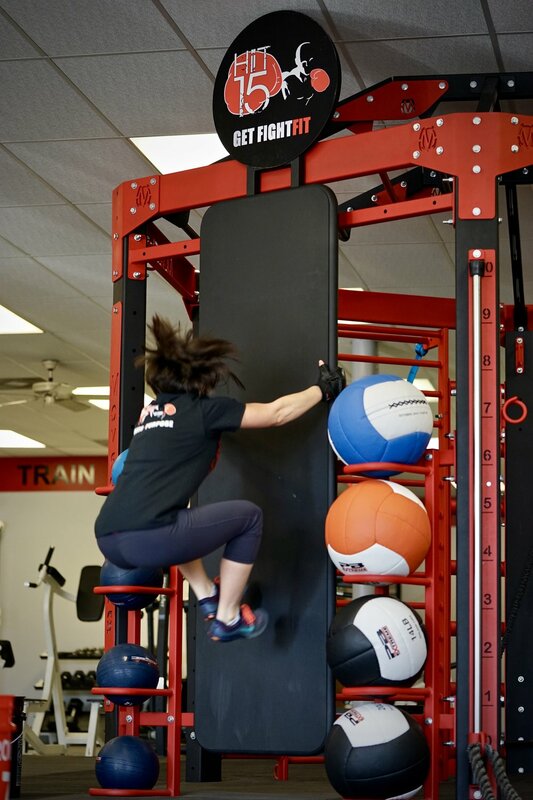 The new Single Column Functional Training stand is ideal for holding heavy bags of all types, storage hooks for accessories, offering battle rope and resistance band anchors, while modular for connecting additional bag stands with pull-up bars. 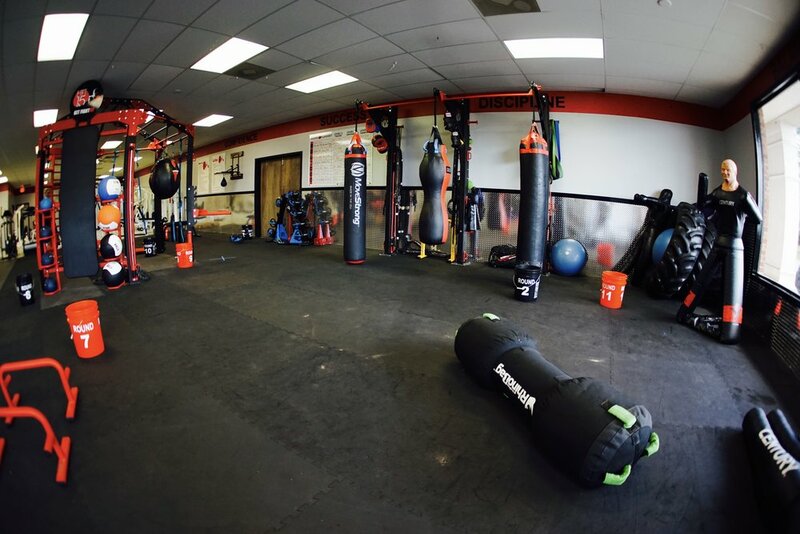 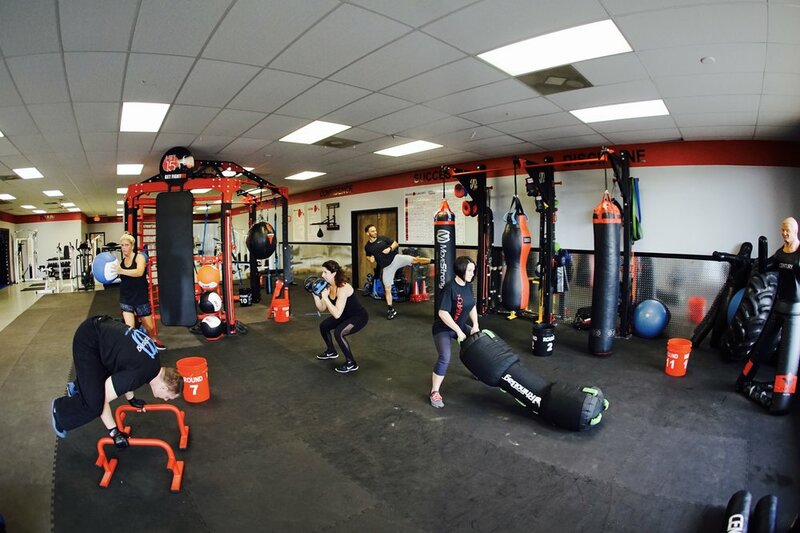 Giving a complete fight based functional fitness station that can be modified in size and facility training needs. 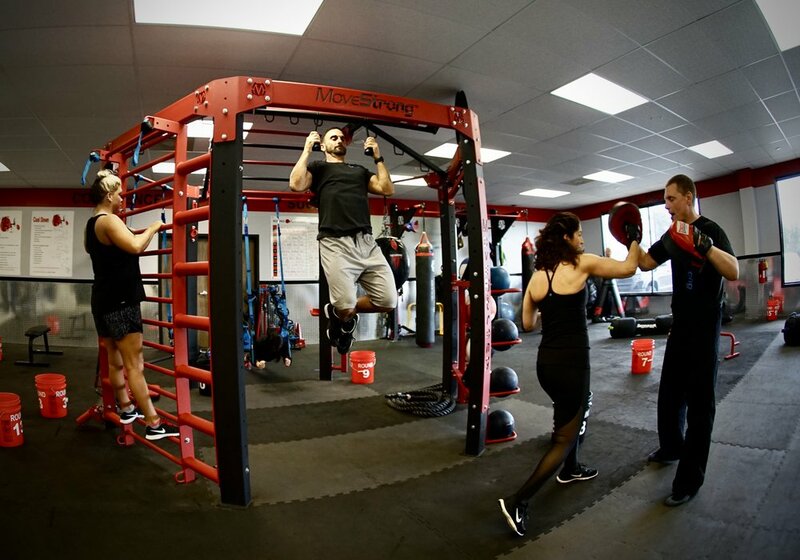 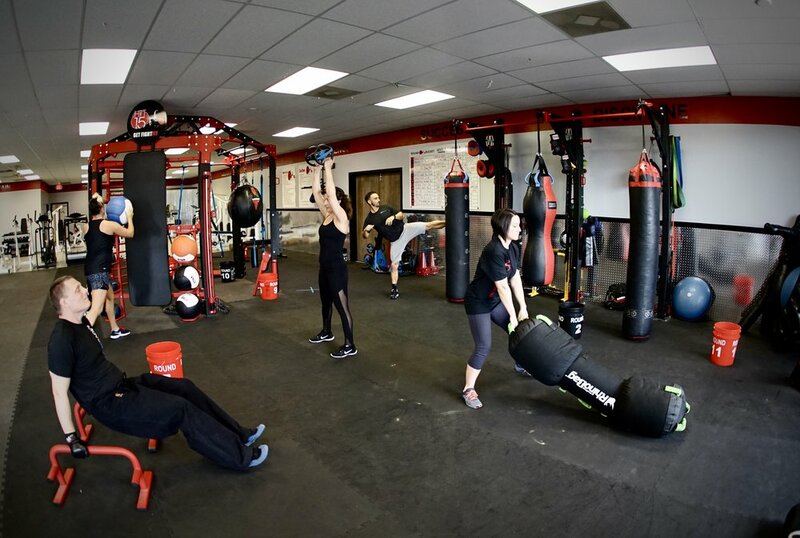 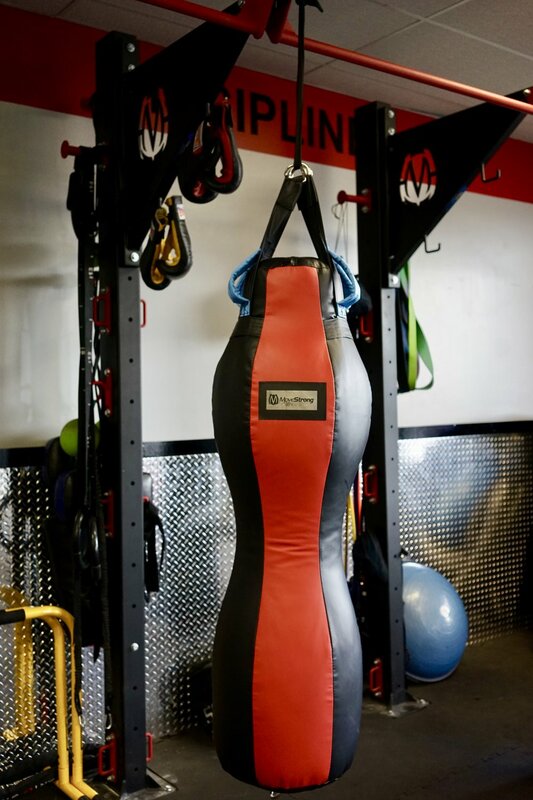 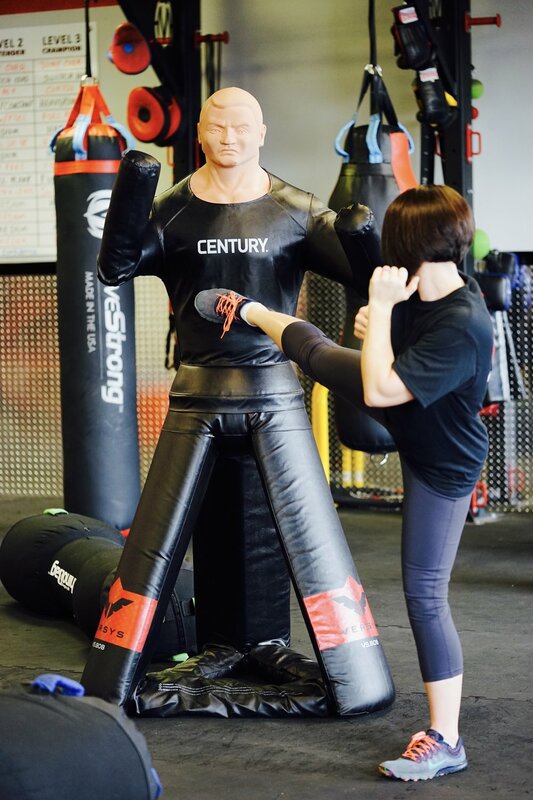 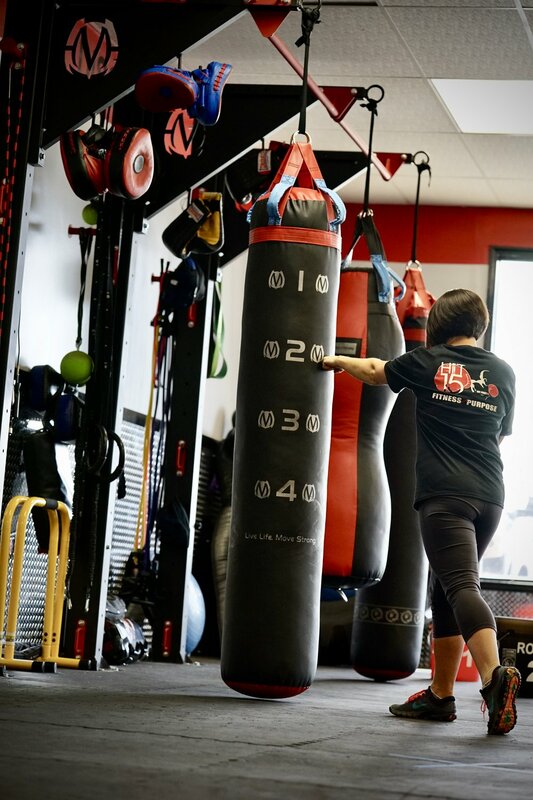 Below are some images of all the new FightStrong stands and heavy bags along with other MoveStrong products being used a part of HIIT15 programming for franchisees.